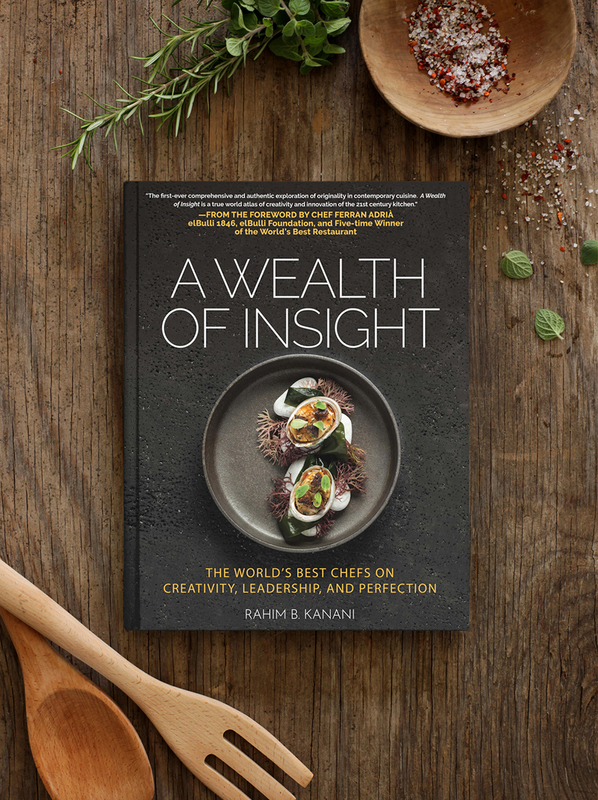 Releasing today is A Wealth of Insight: The World’s Best Chefs on Creativity, Leadership and Perfection is a must-read for any food lover fascinated by the minds of the world’s most well renowned chefs. 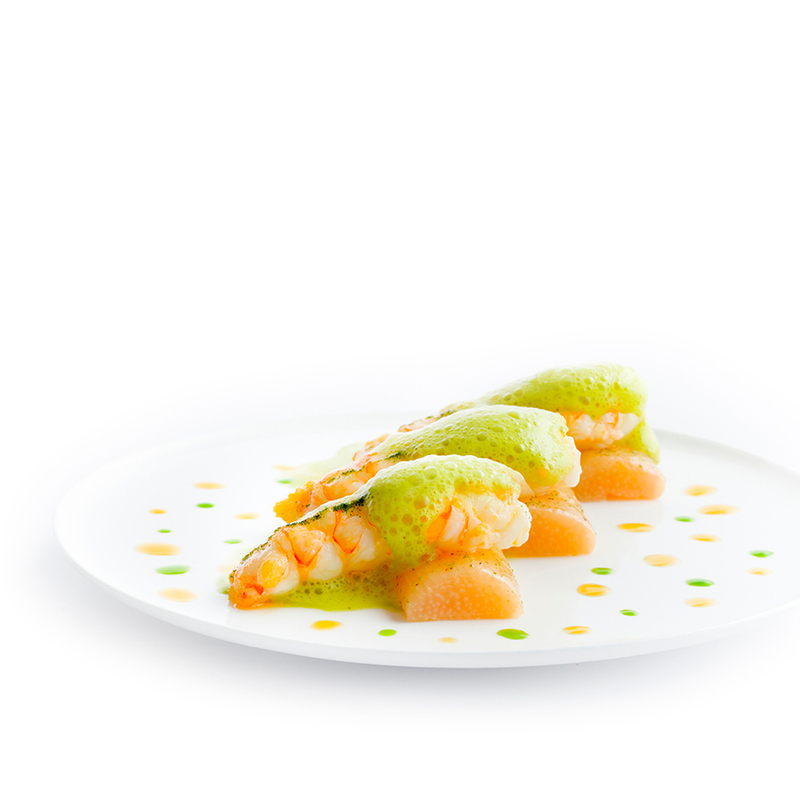 Get transported to Chile through these wildly imaginative dishes shown in Boragó: Coming from the South, a book by internationally acclaimed chef Rodolfo Guzmán who is currently ranked #42 on the World’s 50 Best Restaurants list. 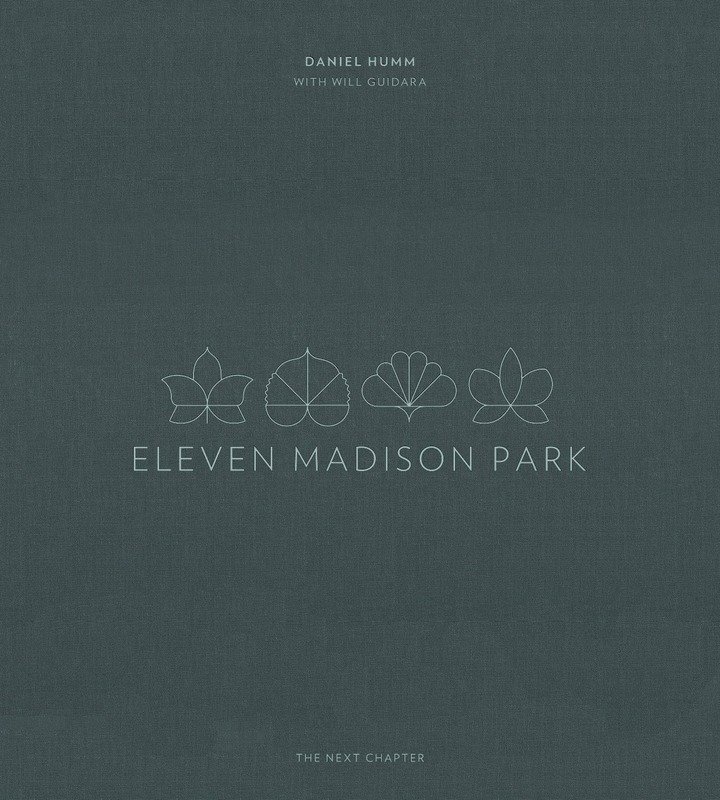 From the world’s No.1 restaurant, three Michelin starred restaurant Eleven Madison Park, comes a second cookbook by chef Daniel Humm and restaurateur Will Guidara. Eleven Madison Park: The Next Chapter is a limited, deluxe edition two-volume collection of more than 100 stories, 100 recipes and incredible watercolor illustrations and photography. 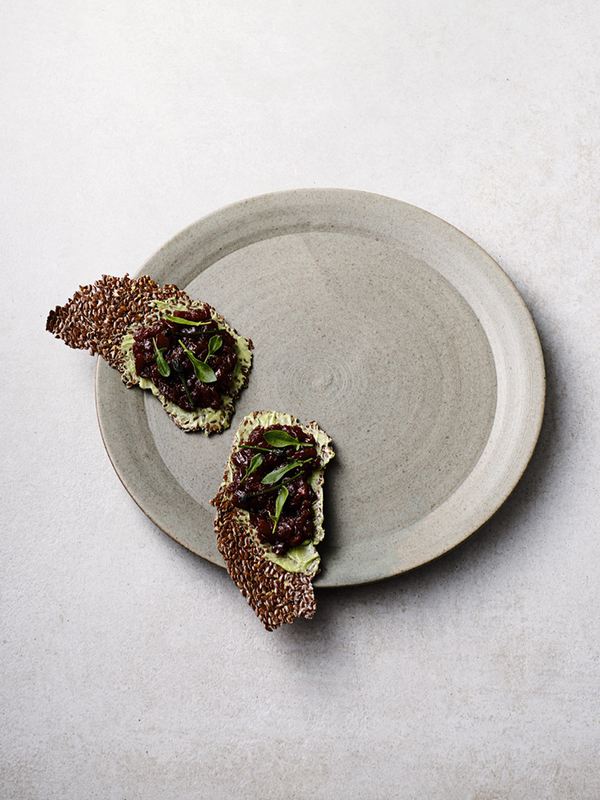 Just published on May 1, 2017, Dan Hunter’s debut cookbook explores the impact of the environment around him and his unique style of cooking in relation to the Australian landscape. We know you’ve been waiting for it. 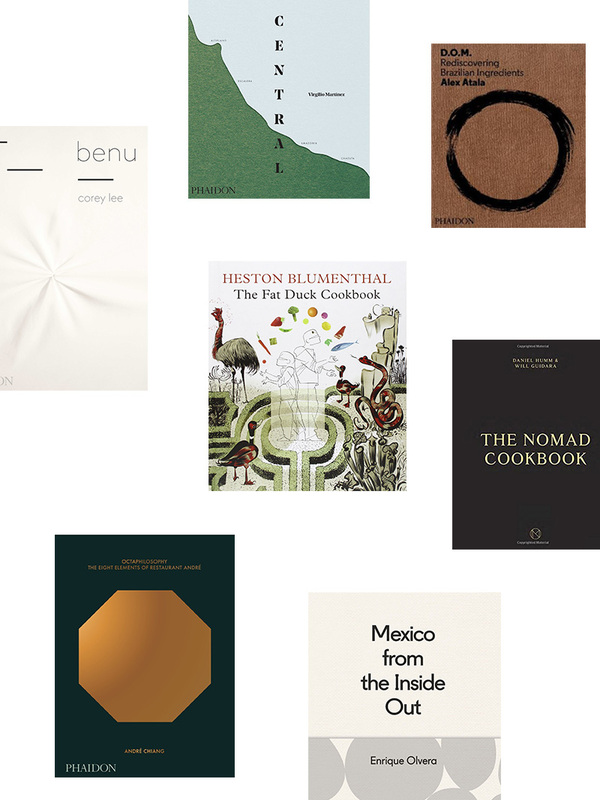 Here is our second round-up of essential plating cookbooks. 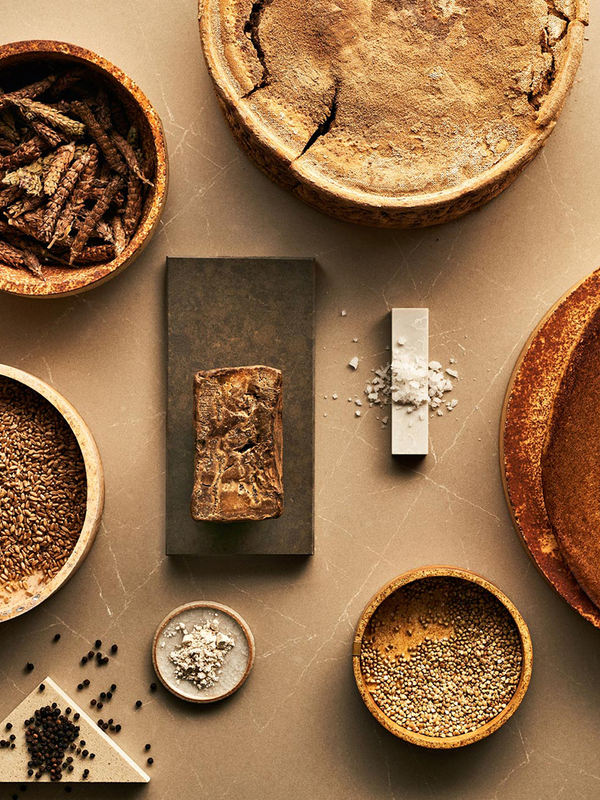 From a striking collaboration exploring the boundaries of food, art, and design comes a series of recipes revolved around four natural elements. 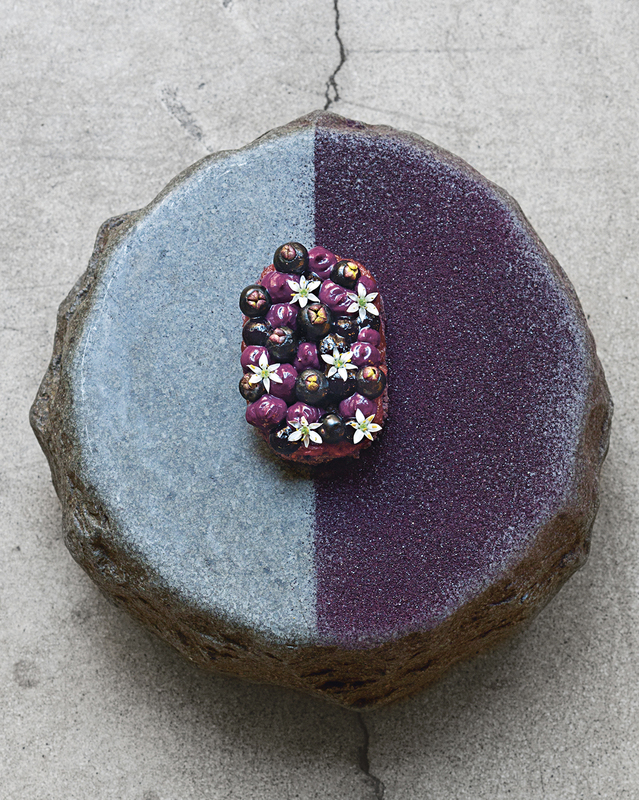 Inspired by ‘The Restaurant’ by Caesarstone & Tom Dixon at Milan’s Salone del Mobile 2016, Francesca Sarti took the concept one step further to create this book. Anne-Sophie Pic heads the three Michelin starred Maison Pic in Valence, France – a restaurant founded by her great grandmother in 189 and passed down through four generations. In her first cookbook in English, Le Vivre Blanc, Anne-Sophie reveals insight into the creative process that makes her cuisine inventive and unique. 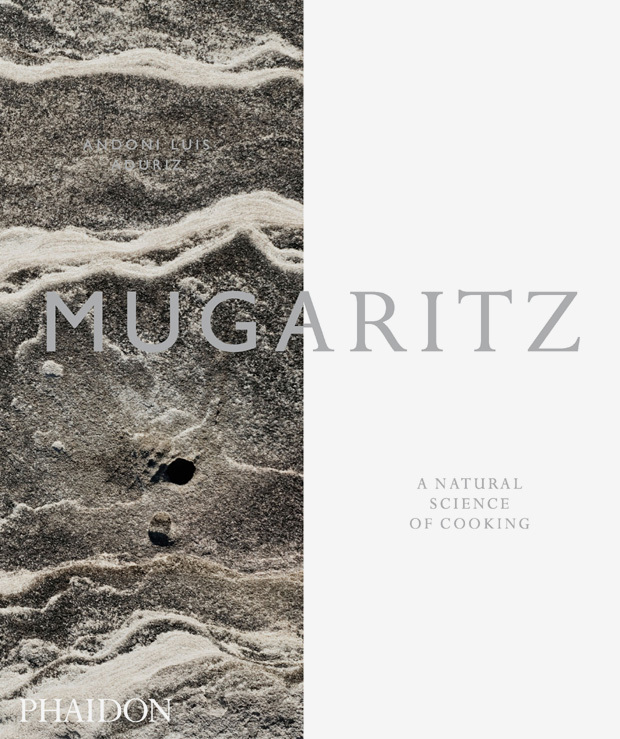 Chef Andoni Luis Aduriz of Mugaritz in San Sebastián, Spain, is considered one of Spain’s most talented, creative and influential chefs. In his first cookbook ever, chef Aduriz reveals his creative process. 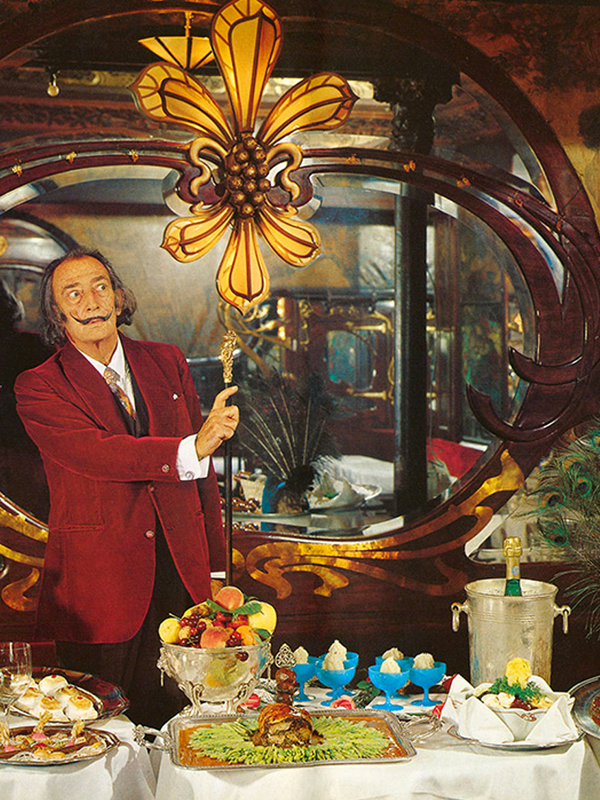 Published only once in 1973, Les Dîners de Gala is Salvador Dalí’s surrealist cookbook wholly devoted to the sensual pleasures of taste. Thanks to Taschen, Dalí’s rare cookbook is available for the first time in over 40 years, complete with gluttonous recipes and illustrations by Dalí. History can often induce yawning amongst the general public – but it takes a genius, and in this case, a culinary genius like Heston Blumenthal to shed light on the culinary history of Britain in a beautiful, playful, and delicious manner. 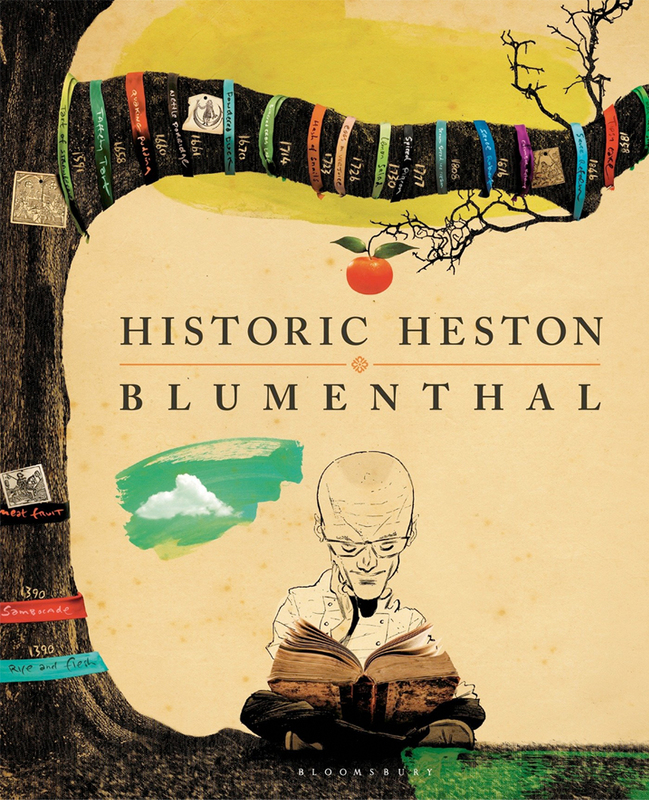 In his re-release of Historic Heston, an already multi-award winning book that was first released last fall, Blumenthal takes his readers on an adventure through time.